14.48mm x 13.74mm / 0.57in. x 0.541in. 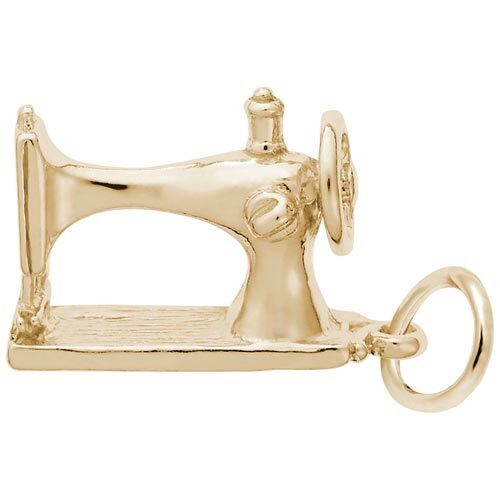 3 Dimensional Sewing Machine Charm.